The stand is designed to compliment your oven, the stand is made from 2mm 304 Stainless Steel. 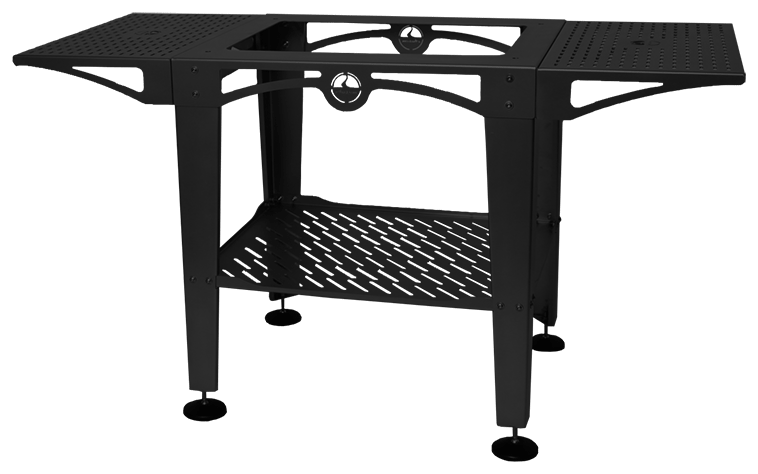 The stand is designed so its easy to assemble and built to last, the stand can be satin finished or black powder coated. Each stand is fitted with large base adjustable feet helping you level your oven with ease.